The Allegan County Animal Shelter is operated by Wishbone Pet Rescue Alliance. 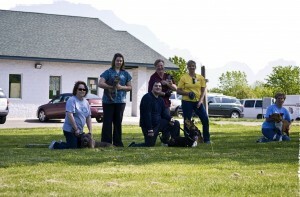 To visit the official Website of the shelter, please go to www.alleganshelter.org. Tuesday, Wednesday, Friday – 11 a.m. to 4 p.m.
Thursday – 2 p.m. to 7 p.m.
Saturday – 12 noon to 4 p.m.